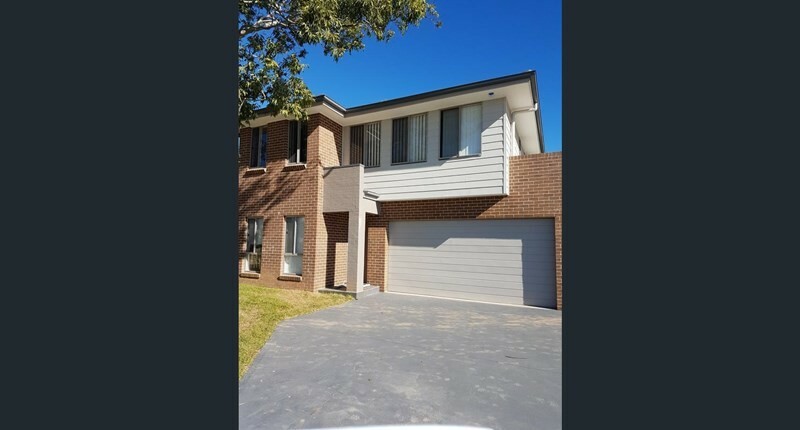 Brand New 5 Bedroom New House Contemporary Family Living in Kellyville!!! This beautiful double storage new house is ready for the family to enjoy! Situated only a few minutes walking distance to public transport, shopping centre and schools. With 5 bedrooms (ensuite to main), family home featuring formal lounge, open plan kitchen and dining area, modern stainless steel gas appliances and dishwasher. Modern sleek bathrooms and a flexible floor plan. Be enjoy with property for at least a 12 month lease!